This new edition of a proven textbook provides comprehensive, in-depth coverage of the fundamental concepts of electrical and computer engineering. It is written from an engineering perspective, with special emphasis on circuit functionality and applications. Reliance on higher-level mathematics and physics, or theoretical proofs has been intentionally limited in order to prioritize the practical aspects of electrical engineering. 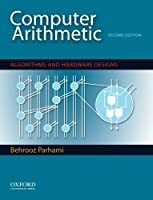 This text is therefore suitable for a number of introductory circuit courses for other majors such as robotics, mechanical, biomedical, aerospace, civil, architecture, petroleum, and industrial engineering. 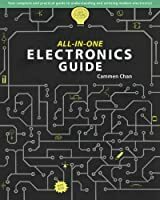 The authors’ primary goal is to teach the aspiring engineering student all fundamental tools needed to understand, analyze and design a wide range of practical circuits and systems. Their secondary goal is to provide a comprehensive reference, for both major and non-major students as well as practicing engineers.